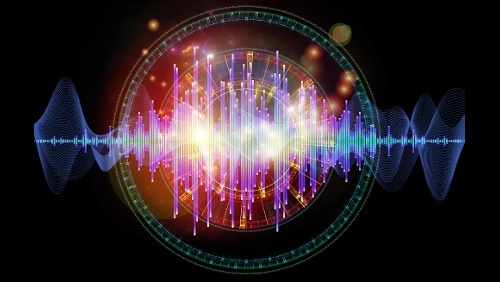 Many people who have tried to understand the significance of quantum physics have noted that the wave function could be described as behaving like a non-spatial realm of consciousness. Some of these people have even wanted to say that the quantum wave function is a realm of consciousness, that physics has revealed the role of consciousness in the world, or that physics has discovered quantum consciousness. However, using Swedenborg’s ideas to guide us, we can see that the wave function in physics corresponds to the thoughts in our consciousness. They have similar roles in the making of events: both thoughts and wave functions explore the “possibilities, propensities, and probabilities for action.” They are not the same, but they instead follow similar patterns and have similar functions within their respective realms. Thoughts are the way that desire explores the possibilities for the making of intentions and their related physical outcomes, and wave functions are the way that energy explores the possibilities for the making of physical events on a quantum level. Ian Thompson is also the author of Starting Science from God, as well as Nuclear Reactions in Astrophysics (Univ. of Cambridge Press) and more than two hundred refereed professional articles in nuclear physics. Howard Robinson, “Substance,” Stanford Encyclopedia of Philosophy, https://plato.stanford.edu/entries/substance. Thomas Ainsworth, “Form vs. Matter,” Stanford Encyclopedia of Philosophy, https://plato.stanford.edu/entries/form-matter/.